Wates Construction has finally agreed a contract price to deliver a major food and health research centre at Norwich Research Park, marking a significant step in the firm’s growth in East Anglia. 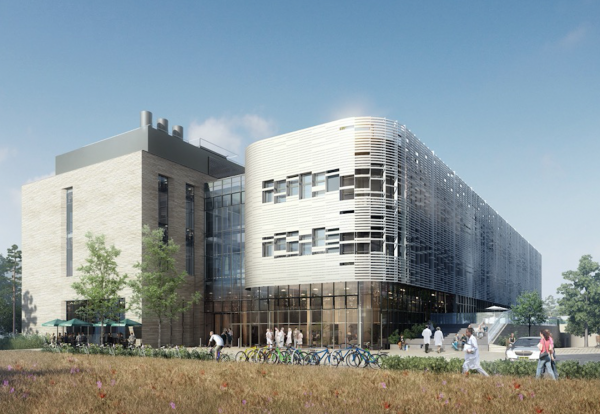 The near £64m construction deal will see Wates build a five-storey building to combine research teams from the Institute of Food Research, the University of East Anglia and Norfolk and Norwich University Hospitals NHS Foundation Trust. The project was let as a two-stage process with Wates starting pre-construction work as preferred bidder earlier this year. 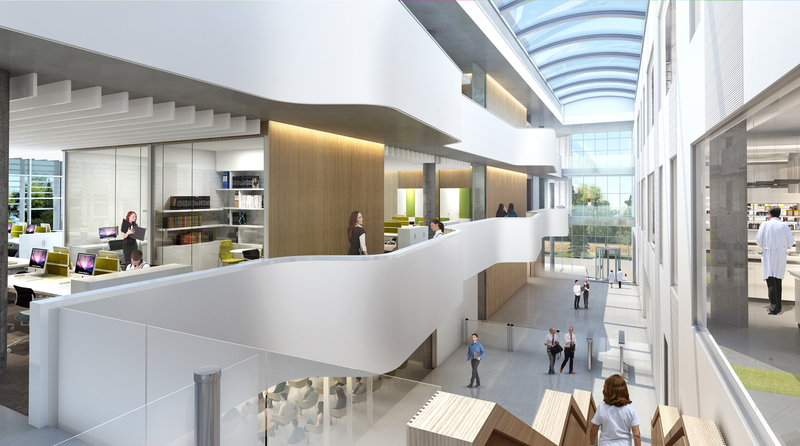 Work on the landmark Quadram Institute development will include building several specialist laboratories, lecture theatres and offices. Photovoltaic panels and ground source heat pumps have been incorporated into the building design to enhance energy efficiency. 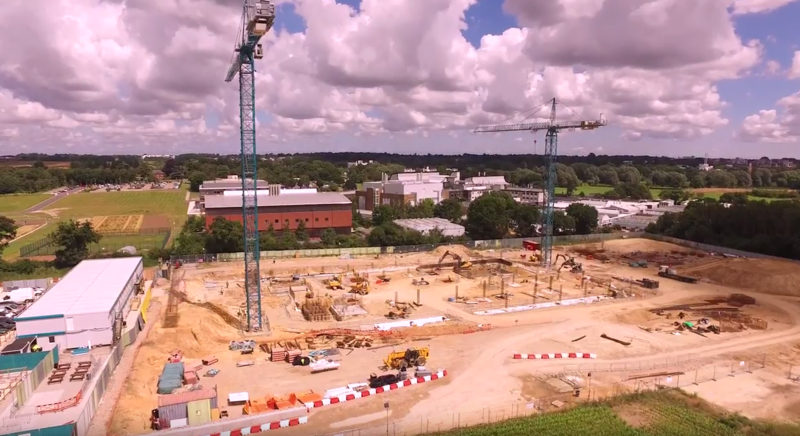 Ian Vickers, Managing Director, Wates Construction, Home Counties, said: “The Quadram Institute will be a vital facility for innovation and for advancing food and health research.